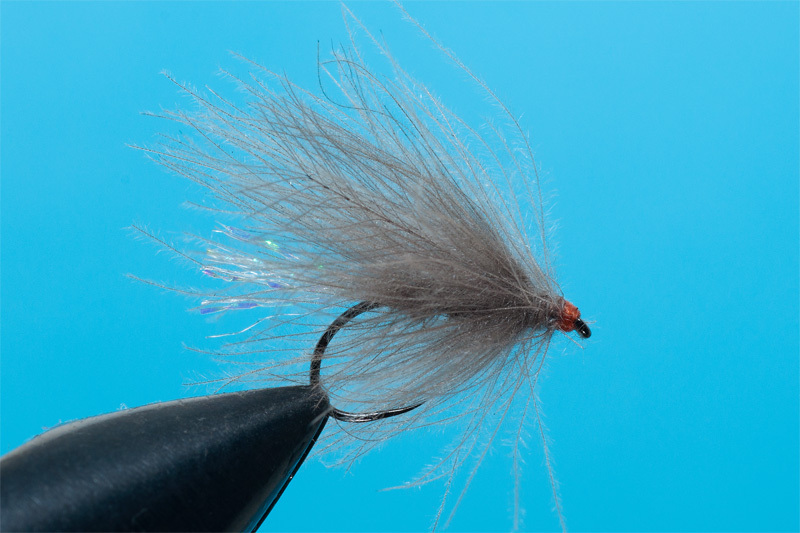 The Super Floating Sedge is a fly that I love to use in big rivers or big lakes for large trout and grayling. 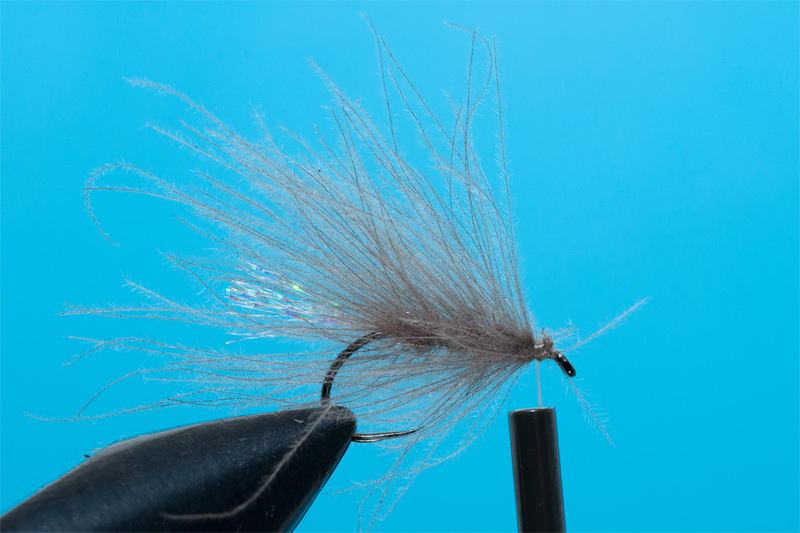 This fly is easy and funny tot tie and I recommend it for any beginner fly tyier in using CDC for making bodies or wing for his flies. 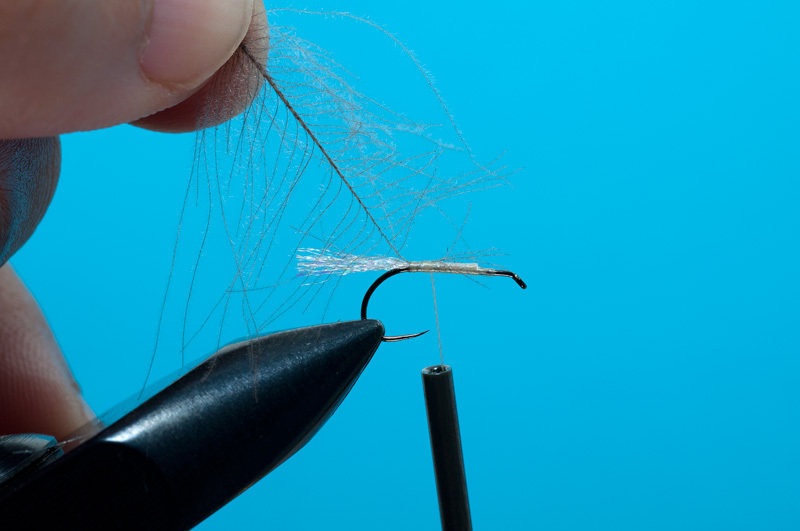 Hooks: Demmon DSD 100BL for very big and strong fish or Maruto D04 BL for small and medium fish. 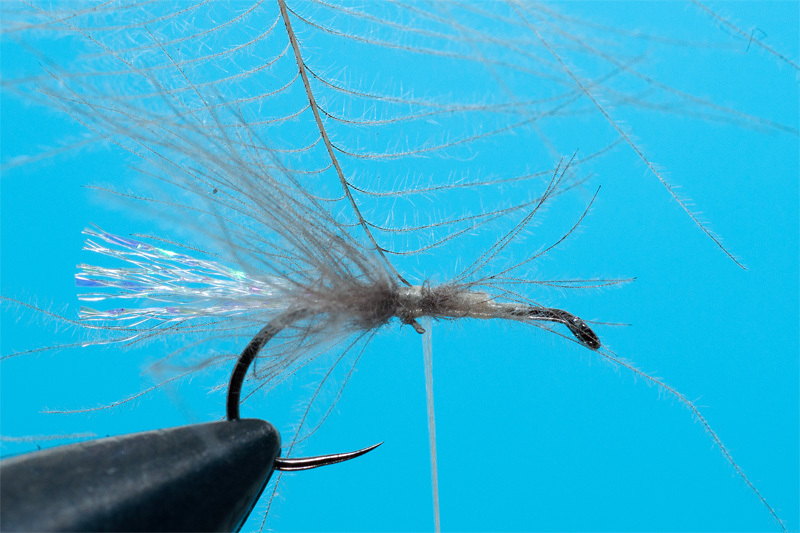 I prefer to use “Wing CDC” instead of other type of CDC due the high density of the barbs. wind the feather over the back. Thx for your reply. Are you using only 1 CDC feather ? Hi Volker, maybe the CDC is the problem : ). I’m joking :). When I make the palmer body, I fix the CDC from the tip. Take in consideration that you need feathers with slim stems. The feathers with stiff stems are not good, the fly will not have the same density of barbs in body and the stems will crack. The best CDC that I used is Wing CDC but this is my choice. I use more feathers to make the body. The numbers of them are correlated with the size of the hook. You can use any CDC you like. When you wrap the feathers around the shank, you have to arrange barbs in the back direction. 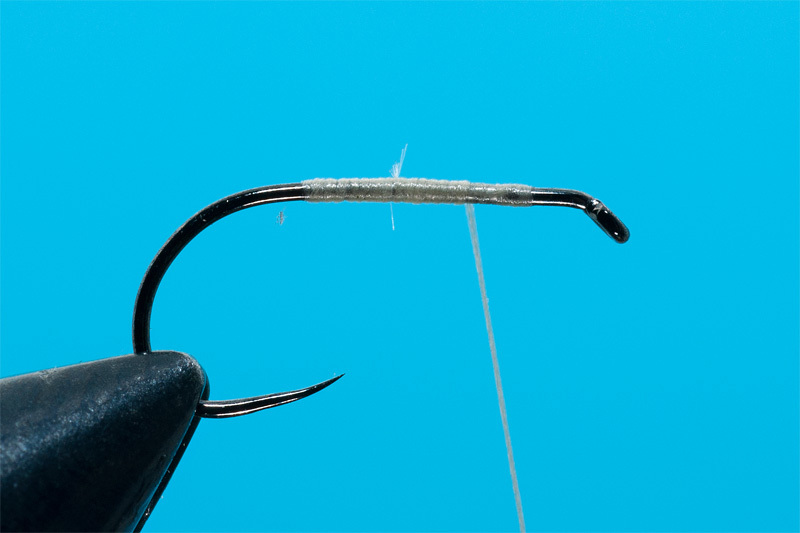 When you will be close to the eye of the hook, leave 2-3mm free. Fix a wing made of 2-4 feathers to obtain a nice wing profile. 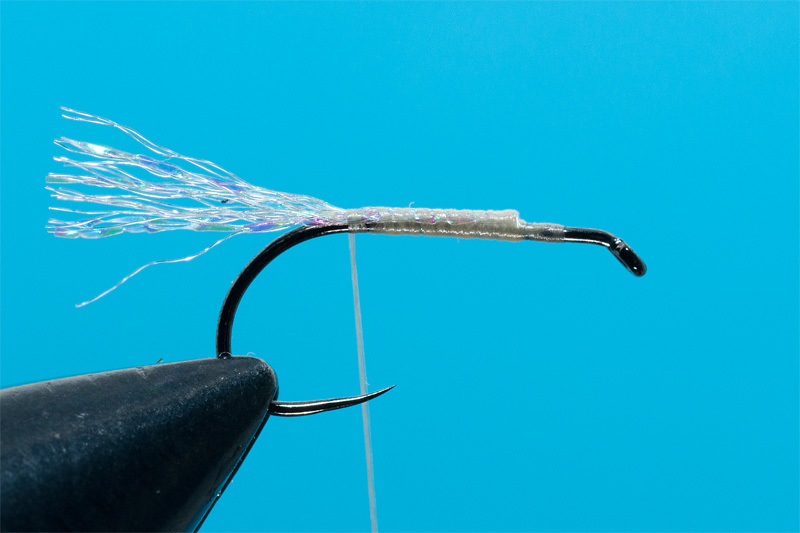 This fly is very good for skating on the surface on the river, also float excellent! 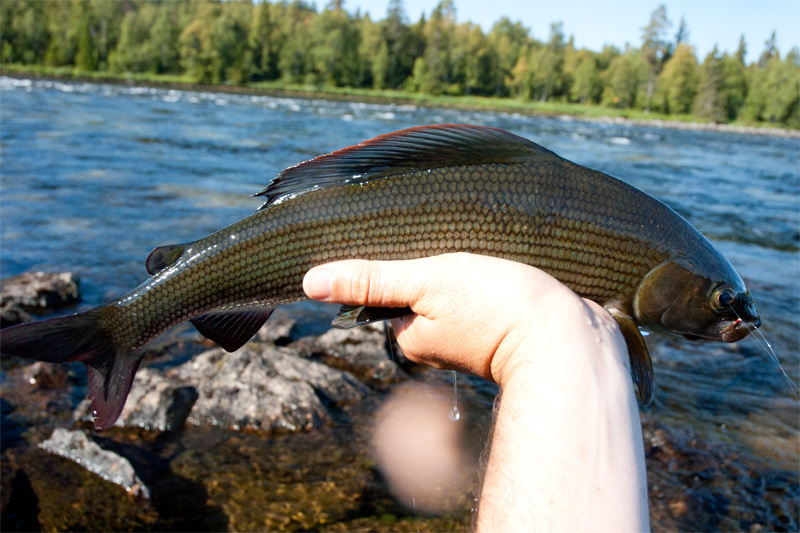 It was my best sedge used in lapland for many years of fishing there. Just pay attention after catching a fish, you have to wash the slim off from the barbs and use an amadou or silica gel to dry it. Cheers.